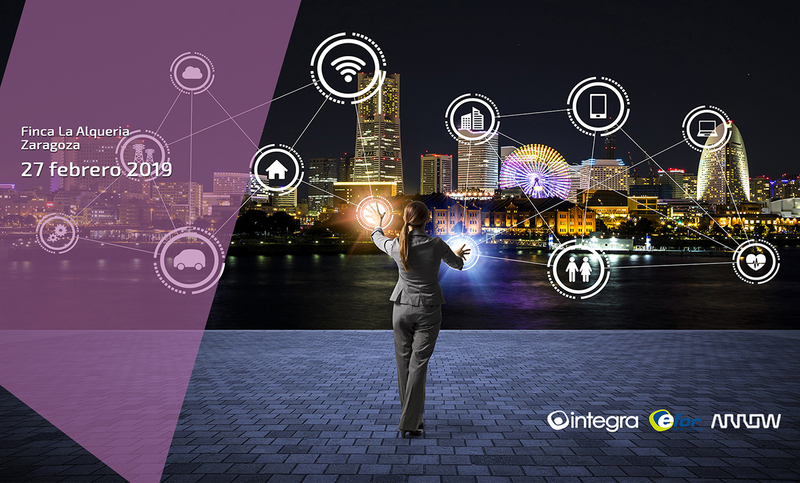 4º IOT DAY INTEGRA-EFOR-ARROW: El mundo del IOT desde muchos puntos de vista. This event will bring the latest trends in the Internet of Things sector with new case studies, experiences and real projects. Integra Estrategia y Tecnología, EFOR and Arrow promotes this event which will be celebrated in the city of Zaragoza on the 27th February 2019. Registration and more information about the event in the official web page of EFOR [Spanish].